After amassing nearly a decade of medical malpractice defense and risk management litigation experience, Maraleen D. Shields joined the Firm in 2014. She works to understand her client’s case, expectations and needs. She recognizes the importance of exploring all options to achieve a favorable result whether it be through mediation, arbitration, or trial. Her clients have come to know her for her responsiveness and candor. She is a shareholder of the Firm’s Litigation & Trial Practice and Healthcare Groups. As a member of the Firm’s Litigation & Trial Practice Group, she has handled a wide array of matters including, healthcare business disputes, municipal liability, class action litigation, personal injury matters, contract disputes and general complex litigation. She handles all phases of litigation and appellate practice. As a member of the Firm’s Healthcare Group, her practice focuses on peer review and credentialing matters, licensing and professional board disputes, Health Care Quality Improvement Act (HCQIA), Health Insurance Portability and Accountability Act of 1996 (HIPAA) and Health Information Technology and Economic and Clinical Health Act (HITECH) compliance, the OIG exclusion program, and risk mitigation and event management. She prepares medical staff bylaws, rules and regulations, and policies for hospitals and other healthcare facilities in compliance with applicable laws, regulations, and accreditation standards. She represents healthcare professionals engaged in the fair hearing and appellate review process, contract disputes and before state licensing boards. She is a frequent speaker for healthcare professionals. Ms. Shields is originally from Pittsburgh, PA. Since relocating to the Lehigh Valley in 2006, she has developed strong ties to the Lehigh Valley. She is currently VP of Communications of Cetronia Elementary School’s Parents’ Association. She was formerly a member of The Hillside School’s Board of Trustees. 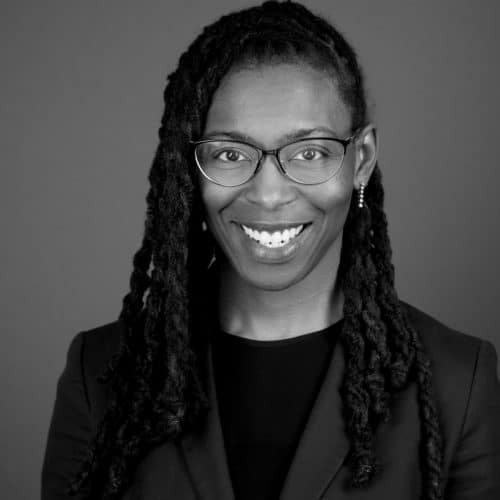 Ms. Shields is also actively involved with the Pennsylvania Bar Association’s Women in the Profession and Minority Bar Committee. In 2015, she was named to Lehigh Valley Business’ Forty Under 40. Consult experienced healthcare counsel to help navigate your nursing care facility through the licensure and survey process and prevent and manage risk.